Empowering immigrants and strengthening families since 1994. 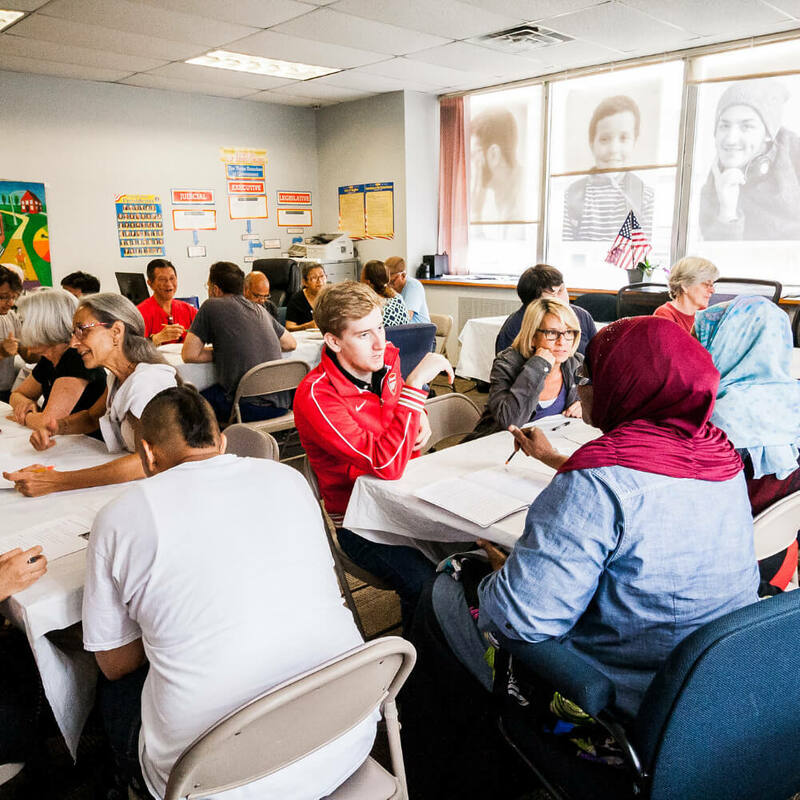 We empower immigrants and refugees with the tools they need to successfully acclimate to the world around them and become active participants in their communities. We strengthen families, prevent child abuse, and work to end domestic and gender-based violence. 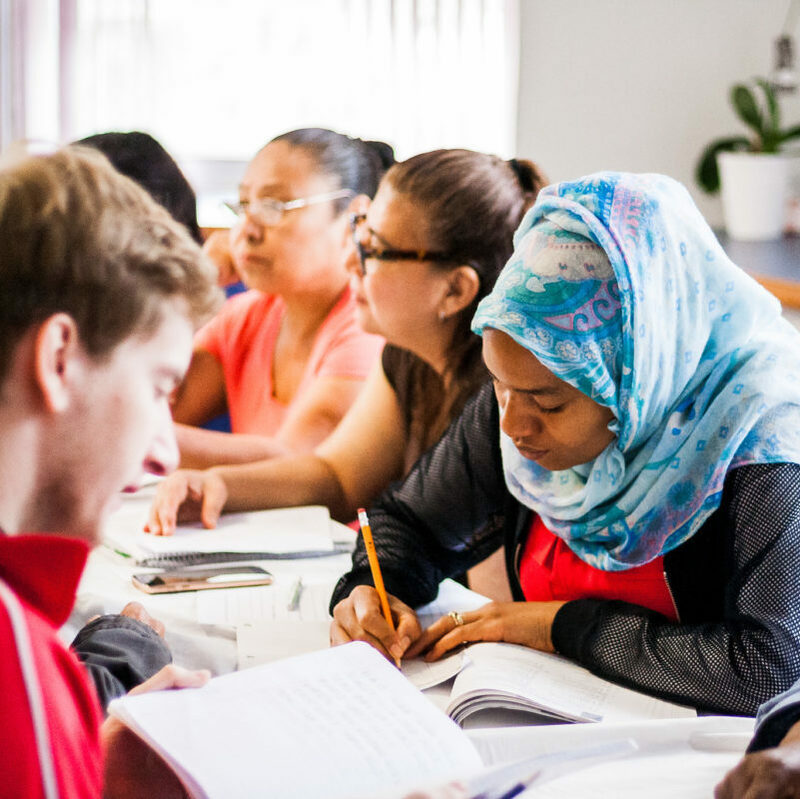 We prepare families to learn, work, succeed, give back, and lead healthy, productive lives. We promote wellness, family reunification, restorative justice, equity and fair policies. We amplify the voices of marginalized and under-resourced communities and share our knowledge. AAFSC applauds the introduction of legislation in both houses of Congress today proposing to end the anti-Muslim Travel Ban that has torn families apart and shamed our country. 150 Court Street, 3rd Fl. 37-10 30th Street, 2nd Fl.